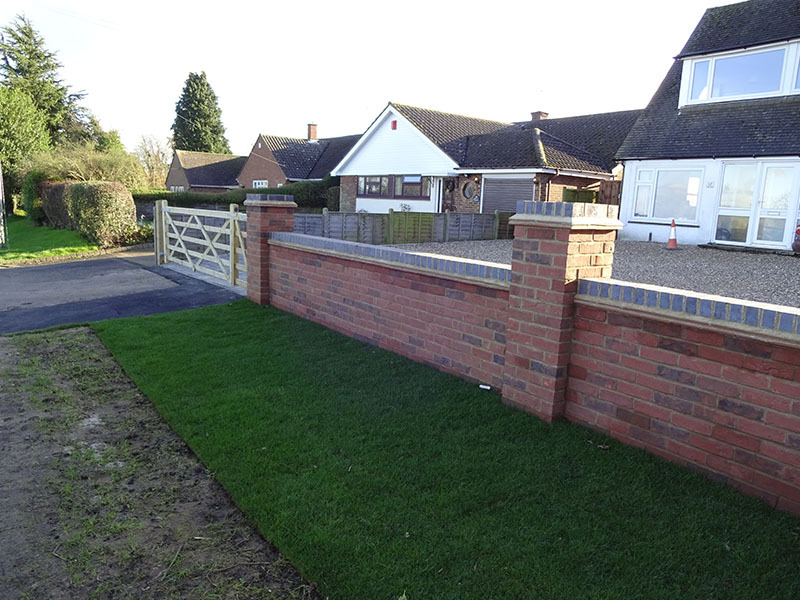 Established in 1996, our small, family run business has the expertise and high quality turfing products to create a perfect-looking lawn at your premises. 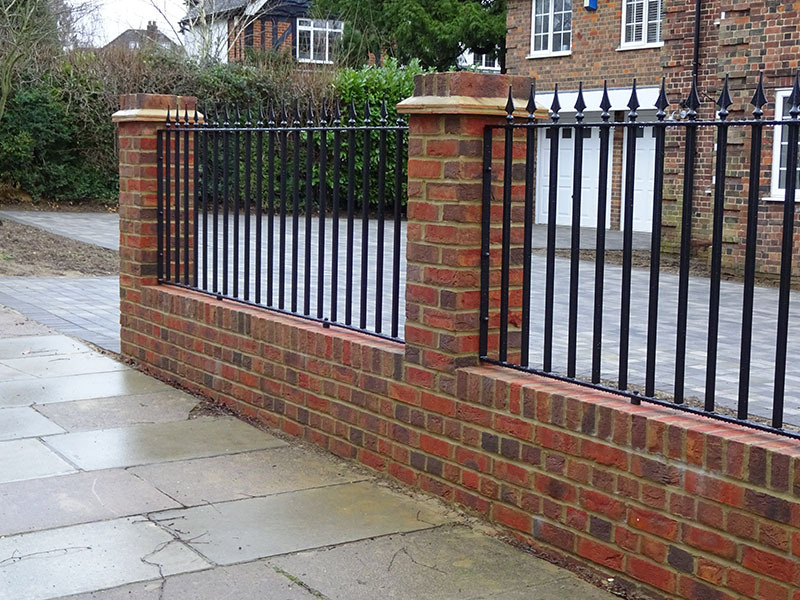 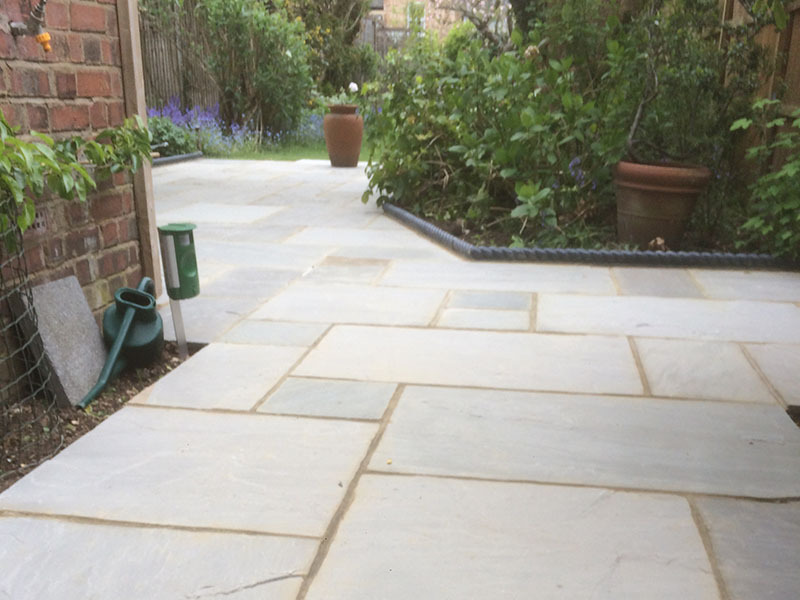 Brett approved and on the Marshalls Approved Register, our customers can have total confidence in every project on which we work. 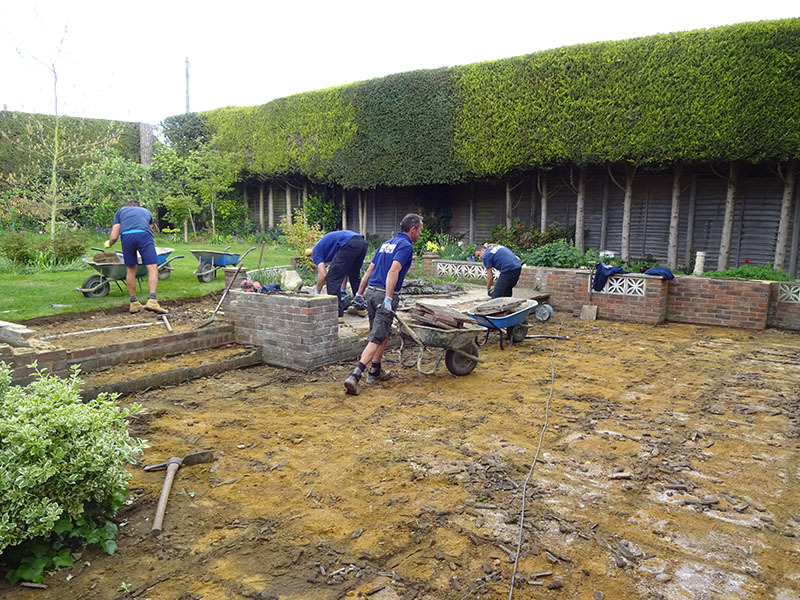 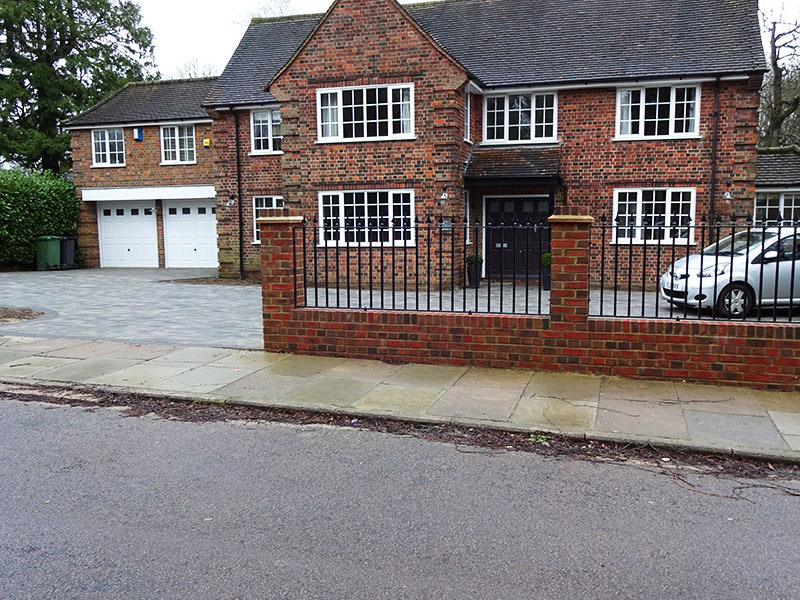 Whatever the size, shape or type of area you want turfing at your property, the team here at Harpenden Block Paving will get the job done for you in an efficient yet thorough manner at a time to suit you. 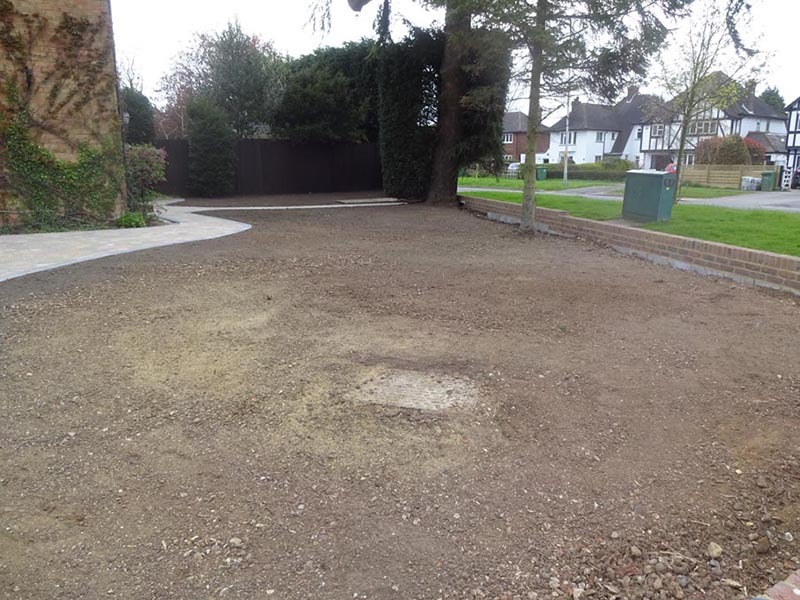 What’s more, our prices are extremely competitive, meaning our turfing service will look great without breaking the bank. 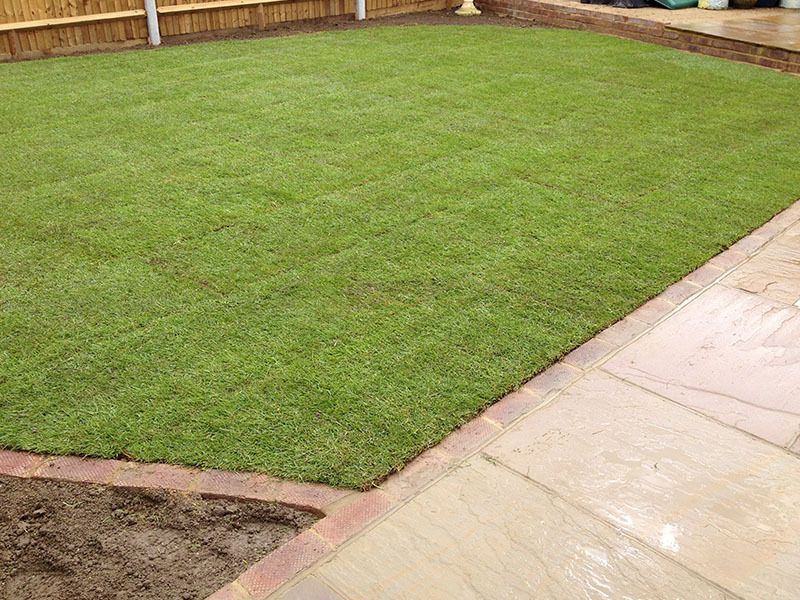 We also provide artificial grass, an increasingly popular solution in modern times and something which creates a seamless look for your garden at a great cost. 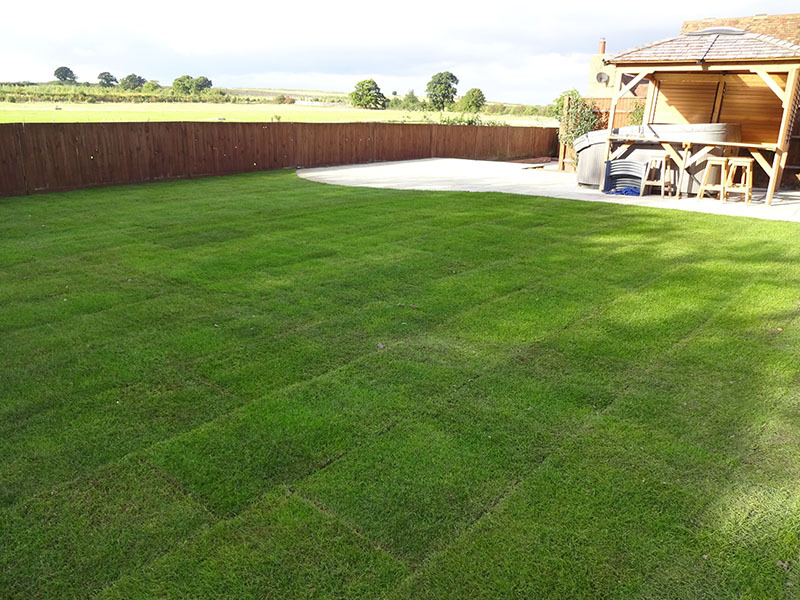 For more information on our high quality lawns and turfing, or for any other enquiry, simply get in touch with us today.Our friendly team of professionals will be happy to help, whatever the enquiry.